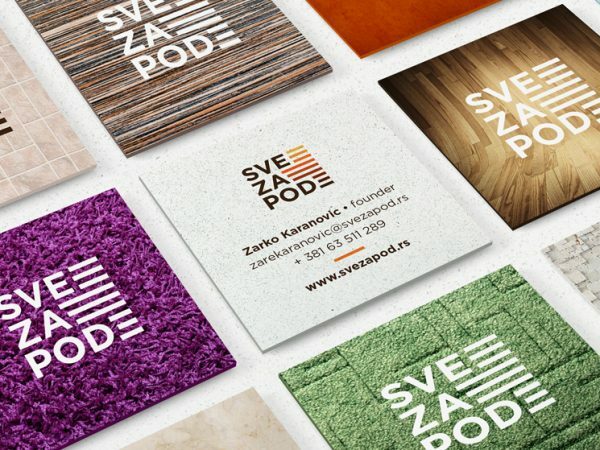 Bojan Stefanovic designed these business cards for Svezapod, a Serbian online marketplace for floor related materials and products. The idea was to create variety for the cards by using several different floor textures on the back of the cards to communicate primary selling item directly.  These 65x65mm square business cards are easy to carry and memorable for those who’ve seen them. Svezapod business cards were printed double sided, 4/4 offset print by Moo on 600gsm Mohawk Superfine uncoated paper. The edges were painted with Tiger Orange seam color, making it more impressive and recognizable!